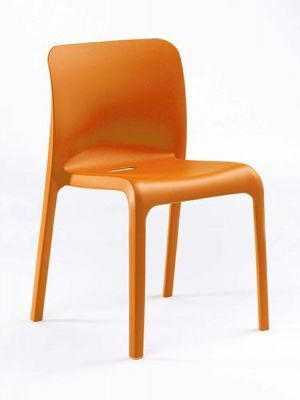 These bright chairs create a talking point and an unmissable meeting point for staff canteens and busy areas. Choose from a massive range of colours. 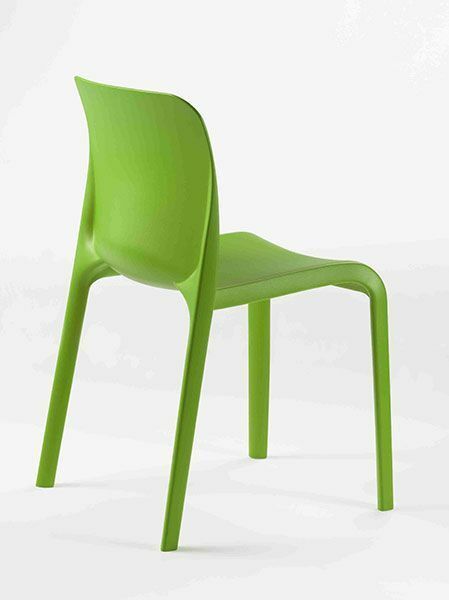 Popular polypropelene chair with a solid construction. 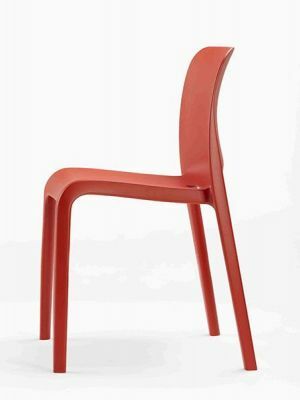 Available in a wide range of bright colours. Perfect for indoor and outdoor use. Manufactured in the UK.